With the board exams right at your doorstep (only a few days left *gulp*), it is only natural to feel anxious and flustered. How do I make the best use of these last few days? Is there something I am missing out on? These must be the questions flocking your head at the moment. There has been so much heard, and said about the board exams that it’s really hard to be undergoing preparation, and not feel the pressure. It’s not at all required! The first thing to know about the board exams is that they’re like any other exams – testing us on concepts, and topics that we have prepared all year round. With the right efforts, time-bound practice, effective planning, and a composed attitude, you can not only take the board exams head on, but also come out with flying colours. There are a couple of things that you can do, to optimize your performance, at this crucial stage. It is important to identify subjects/ concepts you struggle with. Revisiting them shall give you greater insights, and more clarity, and help you fair better. However, you should also keep your stronger areas in check, through regular practice. Revisit the basics – they’re important, and make sure you go through examples, and illustrations. Replicate the exam-like environment: It’s extremely important that you attempt your mocks, like you would attempt the real exam. Take no/minimal breaks, and keep yourself away from distractions while writing a mock exam. Also attempt your mock between 10:30 AM – 1:30 PM (the board exam time), so that you get used to the timing and are able to focus more during those hours. Don’t overdo them: Writing mock exams enables one to do systematic practice, and also identify concepts/areas that need a little more revision. However, it is not recommended for you to go overboard with mock papers. If you’ve done your syllabus, and are just looking to revise, attempt 2 mocks a day. If you’re still preparing, attempting one mock a day is enough. Know this, you can only perform, if you’re mentally and physically healthy. Don’t let the exam pressure get to you. Get at least 6 hours of sleep every day, and have healthy, balanced meals. It is recommended that you take regular breaks between your studies, and keep yourself happy. 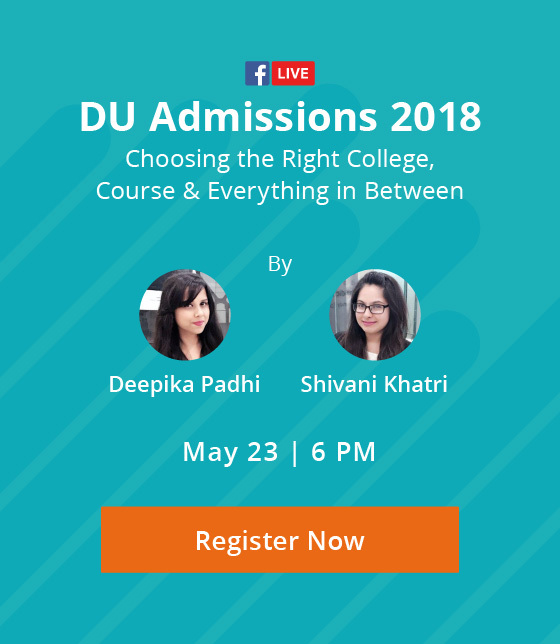 Prikshit Dhanda, Lead Career Coach, Mindler handled more such queries, in a Facebook live session – about stress, motivation, last-minute tips, preparation strategies, and lifestyle. The session, was centered on the last 15 days before the exams, and how to make the most of them. Here are some of the questions, students asked us during the session. Anuj: I have revised my syllabus, but I am panicking at the last minute. What should I do? Prikshit: Motivation dips are common among students, these days. However, if you’re confident that you know your subjects well, and you have put in the required effort in your revisions, do not let that motivation dip. Revise some tips, and formulae, and write a few mocks, but do not engage in any last-minute hustle. I’d definitely recommend you to relax at this stage – take a walk, or listen to some serene music, talk to your parents or someone you find comfort with, or engage in some other manner of relaxation. Reinforce your belief in yourself, by telling yourself that you’ve got this. Know that when your have prepared well, nothing will go wrong. Just take it easy, and look forward to your exams. Rekha: How do I develop concentration? I get disturbed very easily. Prikshit: The first step, of course, is to identify what breaks your concentration. Is it family or a sibling, or the constant ringing of the phone, or the distractions in the surroundings, or just the thought of how much syllabus is left. Being aware of what is it that disturbs you, and taking care of it is the key to avoid any concentration gaps. The less surrounded you are by the distracting elements, the more focused you will be. Another technique that you can use is to study for shorter durations, and take regular breaks; it will help you retain more. Ankit: I haven’t studied much throughout the year, and fear, I don’t know anything. What should be my strategy now? Prikshit: Ankit, if you’ve landed yourself in this situation, please know that only you can bail yourself now. I would definitely suggest you to engage in smart, selective study. Understand the format of the examination, identify topics that are more scoring, than others, and prioritise them. It would also help to go through the date-sheet in detail, and identify subjects which have shorter prep leave than others, and take them up now. Attempting a few mocks, should also help you gain some confidence, through systematic practice. Under no circumstance, should you try and attempt completing the whole syllabus. What takes a year to complete, may be difficult to be completed in 15 days. “Act smart, be selective”, should be your strategy, at this point. Pratul: What is more important, revising the syllabus, or solving mock exams? If you haven’t finished your syllabus, or haven’t done revisions, then writing mocks may not be that great an idea, because you will always be short on content, and that can lead to pressure. It is more advisable to revise your syllabus, under this scenario. If, however, you’ve done the syllabus a couple of times, all you need is practice; mocks are exactly what you need to be doing now. Ideally, there should be a balance between the two. You should give a mock, spend time evaluating it, identify your pain-points, revise those concepts, and finally do some practice questions. Sakshi: I am stressed. I have never scored well in Chemistry. What if I don’t score well? Prikshit: It’s the case with many students; they find a particular subject to be exceptionally stressful. What’s probably worrying you is that there’s no past record of performance in this subject, and going by it, you might not be able to score now as well. It could be true, but why go forward with that mindset? You can’t be worrying about factors that lie outside your control, those being marks, and how examiners evaluate your paper. Studying harder, and in a smarter manner is, however, in your control. If a particular subject is troublesome, spending few more hours on it is a good idea. Look at more questions, write a few more mocks, and then just give it your best shot. In addition, if you’re consistently scoring low on one subject, you can try and work harder on the others, so as to get your aggregate score up. 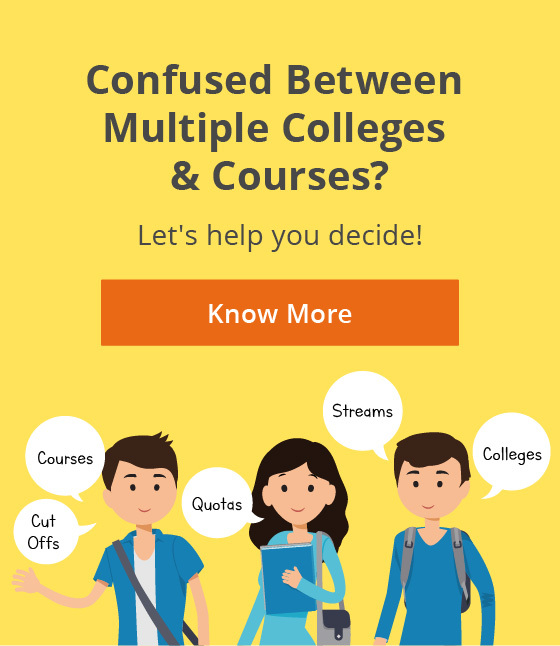 Board exams are not a hassle – it’s the hype surrounding them which is. Just stay calm, prepare well and game on. Please write to us at hello@mindler.com, if you have any queries about the upcoming board exams.